In this series, guest columnists respond to one of three topics selected by ELGL co-founder Kent Wyatt. 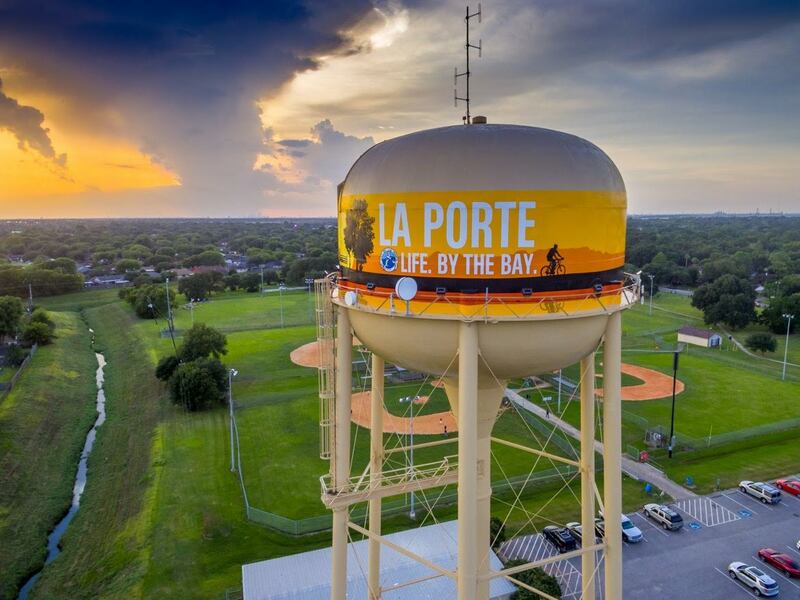 This week, Matt Hartleib, HR Manager and Director of Civil Service, City of La Porte, Texas, writes about the “silver tsunami” as a recruitment opportunity. Google “silver tsunami.” Better yet, stop by your organization’s HR offices and say “silver tsunami.” Reactions will vary from panicked looks to yawns. While it’s true that an increasing number of employees (especially experienced, institutionally knowledgeable, key position holding employees) are retirement eligible, we’ve been hearing about and discussing the imminent wave of departures for a decade or more. Next ask your HR team how they feel about the systems they are using for recruiting and retention. Ask about the policies and practices in place for recruitment. Again, a range of responses will result, but I suspect the most common word and phrases would be: OK, so-so, gets the job done, could be better. Lastly, we know that local government struggles to match the private sector when it comes to base salaries. With these factors as context, some might say that local government or will soon be facing a recruiting problem. At the risk of sounding ridiculously corny, I’d say we have a recruitment opportunity. As the tsunami of departures crashes, an opportunity occurs to review, revise, redefine, and reconfigure newly vacant positions. Before rushing to recruit for the same skillset that existed on the team in the past, consider if it’s the right skillset to have on the team moving forward. If it isn’t, take the opportunity to fill an exciting newly created role. If it is, take the opportunity to tell candidates the story of how the position became available after a richly rewarding and mutually beneficial career concluded. Stability is a wonderful attribute of local gov careers. The simply adequate recruiting systems (and practices) that many local gov HR teams depend on also present opportunities. Opportunities to connect with candidates through more personal channels. Opportunities to be creative in interviewing techniques. Opportunities to partner with neighboring cities, counties, and other public sector partners to cast a wider recruiting net. Opportunities to reconsider strategies like sign-on bonuses, relocation assistance, and leave time policies. The biggest opportunity we have however is in how we present the full value proposition of a career in local government. While we (in local gov) might not be able to offer the same base salaries as private sector, that is just one aspect of the package. Excellent medical and retirement benefits are a fantastic talking point. But that aspect might be a harder sell for people early in their career. Flexible schedules, telecommuting, and other work life balance programs are gaining traction in our sector. But these aren’t the most powerful differentiator we can use to recruit. Content that doesn’t just apply to Millennials. There aren’t nearly as many articles written about my generation and others. ☺ A commonly cited attribute desired in work is a feeling that it’s more than just a job. This is articulated in many ways. People don’t want to be seen as just a number. People want their work valued beyond just the exchange of labor for paycheck. People want to be part of something bigger than just themselves. In a word…purpose. Purpose is a wonderfully effective motivator. If you haven’t read Dan Pink’s Drive, seek it out. There he extols the uniquely powerful effects that articulating the purpose of work has on those performing the work and the work itself. I contend we have an opportunity in the local government sector to use purpose as a recruiting tool. Serving a community provides local gov employees an opportunity to see their purpose daily, if not more frequently, and with crystal clarity. This holds true for public safety, public works, planning, parks and rec, and all the other jobs in local gov. In this regard we have a leg up on most other employers. What other career allows employees to make neighborhoods better, provide clean drinking water at the turn of a faucet, plan and build parks, and literally save lives. We have undersold and underutilized the idea of purpose in recruiting new members to the local gov team. That’s not a problem, it’s an opportunity.